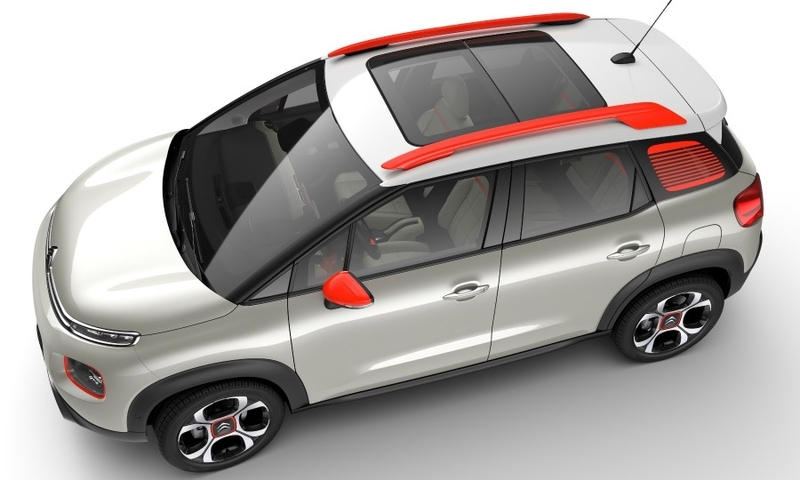 Citroen says the C3 Aircross will stand out from rivals in the subcompact SUV segment with its expressive design, interior flexibility and extensive personalization possibilities. 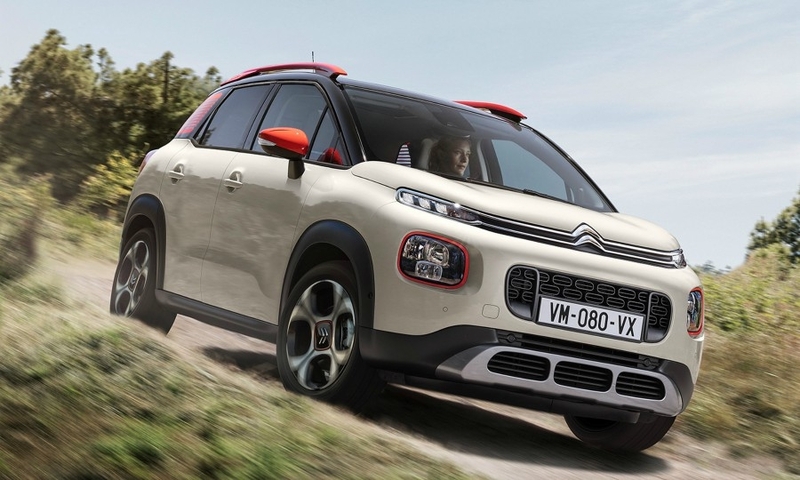 The C3 Aircross will appeal to Citroen buyers who appreciated the space of the brand's C3 and C4 Picasso minivans but want an SUV with a more modern look, said Xavier Peugeot, Citroen's director of product planning. 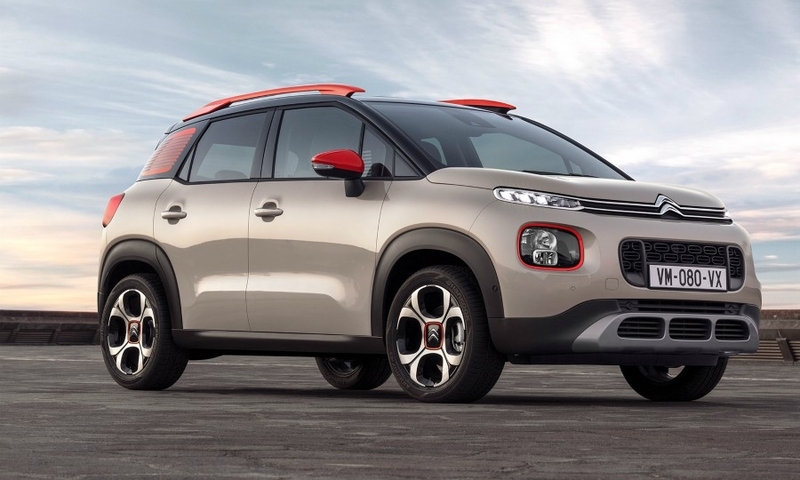 The car replaces the C3 Picasso in Citroen's lineup. With the C3 Aircross, Citroen customers can remain loyal to the brand instead of choosing rivals' models, Peugeot said. "They will still be able to find minivan qualities with its modularity and interior space." The car will also appeal to customers who were not interested in Citroen because the brand did not have an SUV in the lineup, he said. The C3 Aircross shares its platform and many of its components with the Opel Crossland X as part of a joint development effort between PSA Group and General Motors Europe that was signed in 2012. The two models are built in the same PSA factory in Zaragoza, Spain. 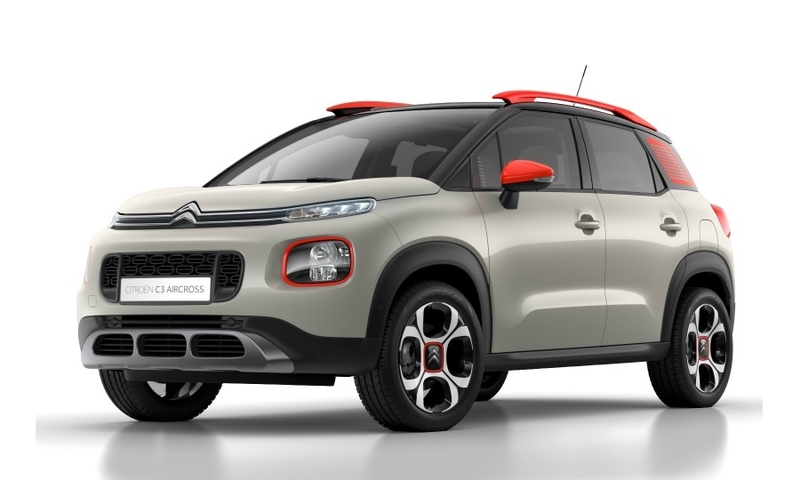 The SUV shares a platform with the latest generation of the C3 subcompact hatchback, introduced last autumn, but has 20mm more ground clearance. 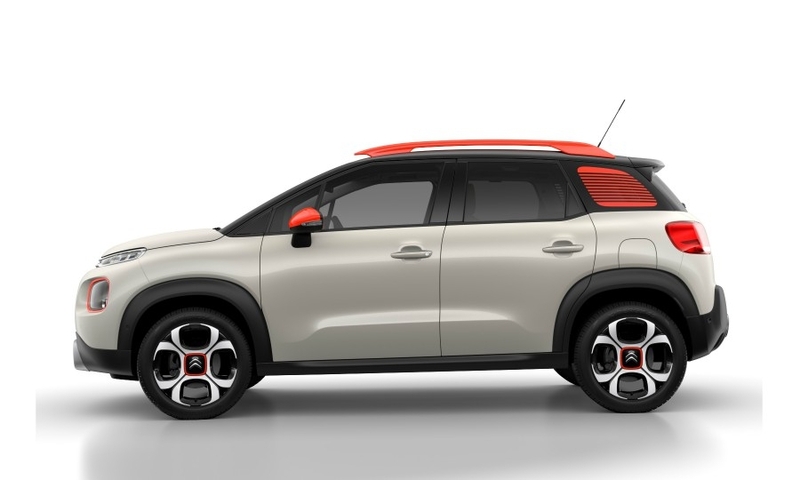 Citroen is counting on the C3 Aircross, as well as the larger C5 Aircross (already launched in China and coming to Europe this year), to help it reach its goal of increasing global sales 30 percent by 2021. 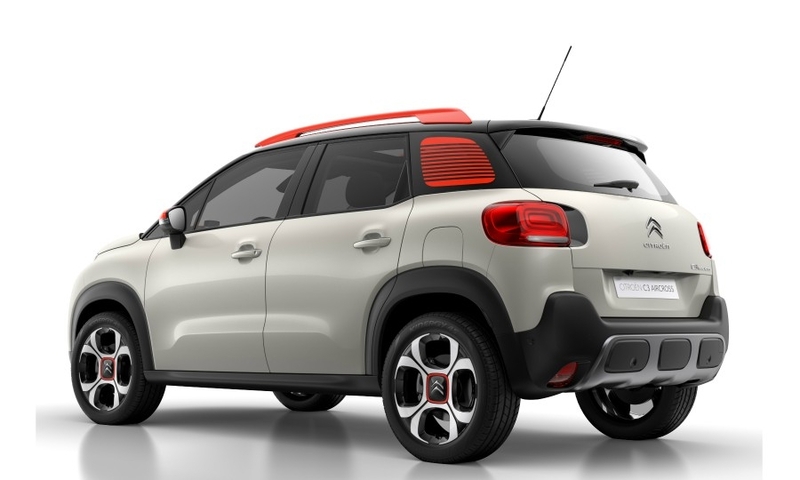 The C3 Aircross will go on sale in China this year. 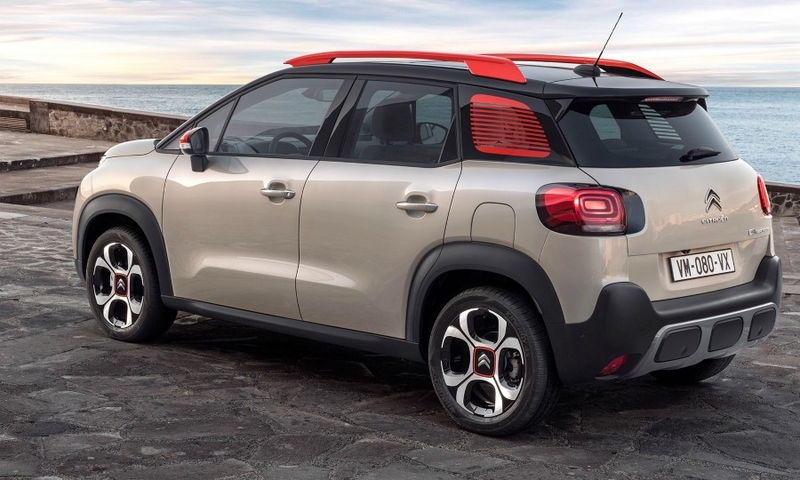 IHS Markit forecasts that Citroen will sell about 92,000 C3 Aircrosses in Europe in 2018. By contrast, Citroen sold 37,139 C3 Picassos in 2016, the last full year of production, according to JATO Dynamics. The C3 Aircross is entering a highly competitive segment, yet one that also has room for growth. JATO predicts the European market for small SUVs and crossovers will double by 2021 to about 2.2 million units a year. Personalization: The vehicle has 90 different exterior color combinations, including 8 body colors, 4 roof colors and 4 "color packs." Also 5 interior color and materials themes. 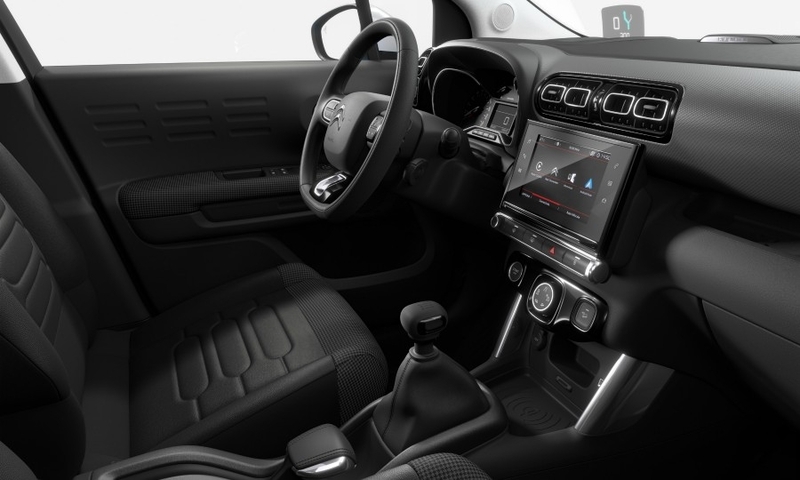 Connectivity: First Citroen with a wireless induction charger for smartphones. Technology: Traction control modes for sand and snow and hill descent control. 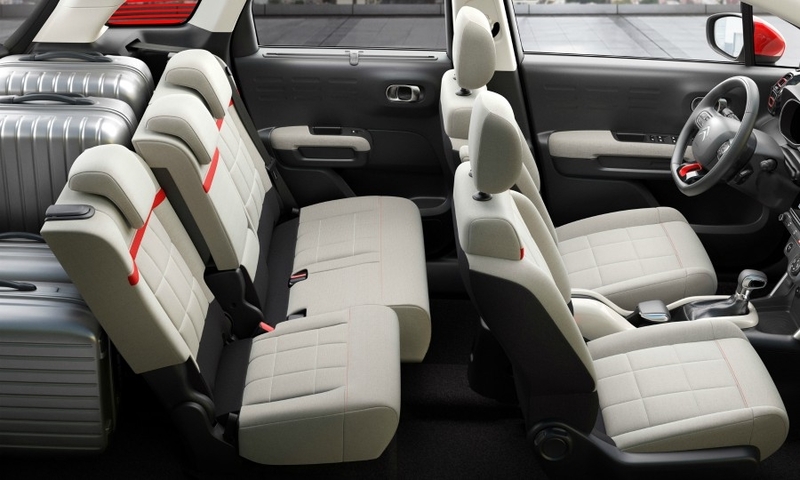 Practicality: The crossover’s 60/40 split rear bench seat reclines and slides in 2 independent sections. The passenger seat folds flat to allow transport of long objects.